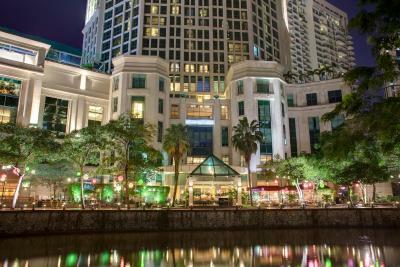 Lock in a great price for Grand Copthorne Waterfront – rated 8 by recent guests! 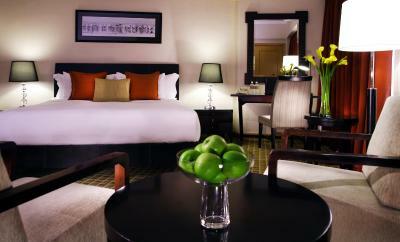 Hotel generally has everything that a five star hotel is expected to have. Staff at executive lounge are very attentive and helpful. 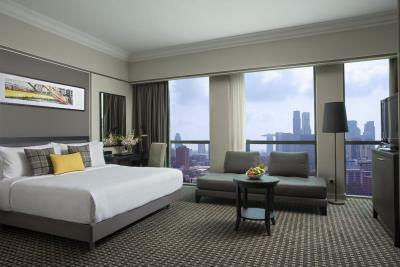 Ms Ying who checked us in was extremely efficient, gave a complementary upgrade when the room is not ready. 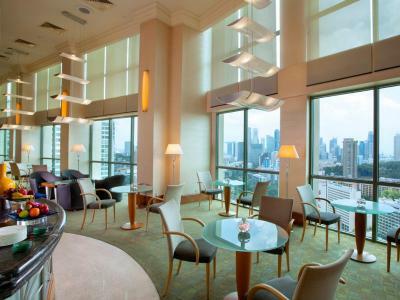 The executive lounge is really good, always can go there for a cup of drinks or some cocktail. Pool has temperature control, whereby you always get warm water. Rooms are spacious. 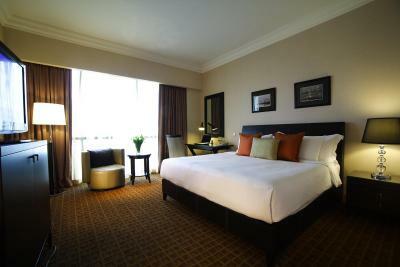 Nice big comfortable room. Nice bathroom. Mini bar was helpful for storing stuff I bought that required refrigeration. Carpets are old and bathroom is also leaking water from doors. Very centrally located, quiet and clean. Super friendly staff. 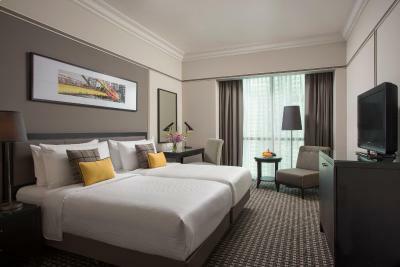 Grand Copthorne Waterfront This rating is a reflection of how the property compares to the industry standard when it comes to price, facilities and services available. It's based on a self-evaluation by the property. Use this rating to help choose your stay! 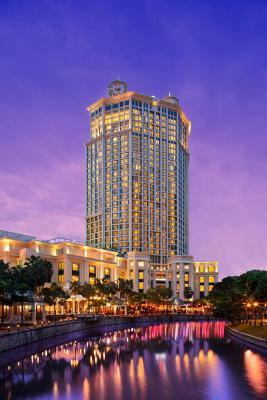 One of our top picks in Singapore.Grand Copthorne Waterfront is located along the Singapore River. 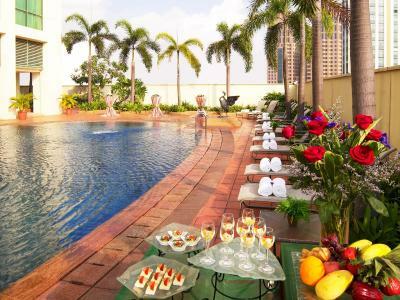 A 5-minute drive from Orchard Road, the hotel offers an outdoor pool, 4 restaurants and free parking. Free WiFi is available throughout the hotel. Luxurious rooms come with floor-to-ceiling windows that offer city or river views. 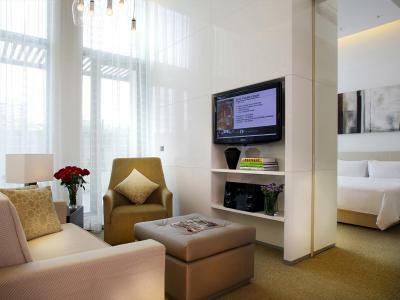 Amenities include a flat-screen TV with cable channels that include local and international channels in languages such as Chinese and English. Free toiletries include toothbrush and toothpaste. 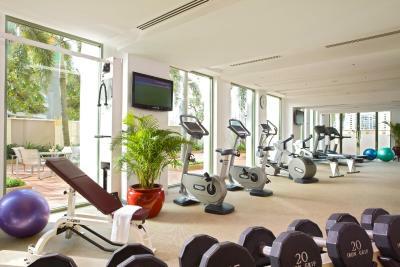 Guests can exercise at the on-site gym facility. Multi-lingual staff can assist arrangements for sightseeing tours at the on-site tour desk, which supports languages such as English, Malay and Chinese. 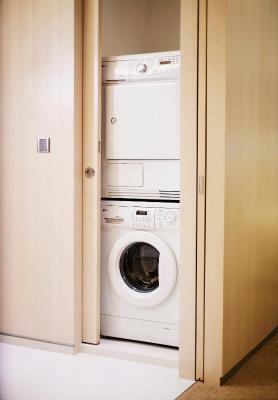 For convenience, laundry and dry cleaning services are also provided. Newspapers are available in English and Chinese. 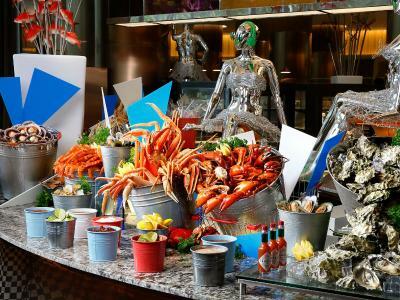 Food Capital offers international buffet-style cuisine and features live show kitchens showcasing Western and Asian favorites. 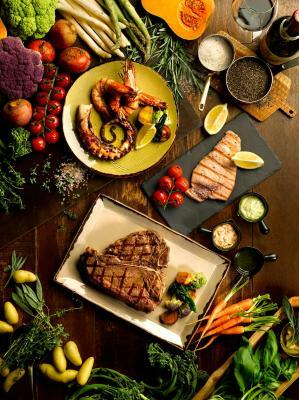 Grissini serves up hearty Southern Italian fare with live antipasti stations as well as oven-grilled meats and seafood, while Grand Shanghai serves traditional Shanghainese dishes reminisce of the 1940s and a variety of dishes native to other regions of China. 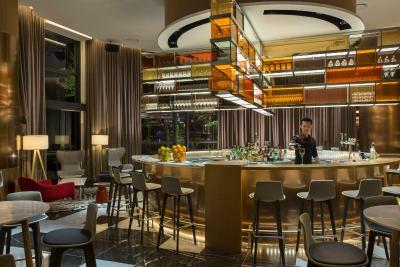 Guests can unwind with pre-dinner cocktails at Tempo. 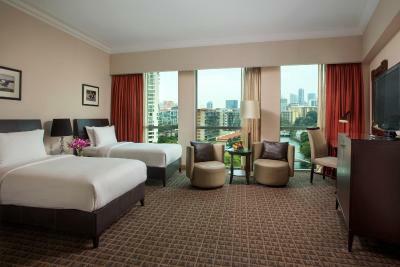 Grand Copthorne Waterfront is about 14 mi from Changi International Airport. 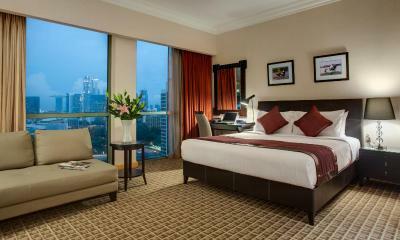 The Central Business District is a 10-minute drive from the hotel. 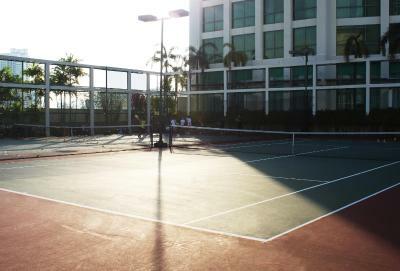 The property offers complimentary shuttle services to selected locations. 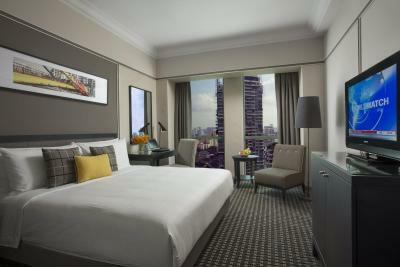 When would you like to stay at Grand Copthorne Waterfront? 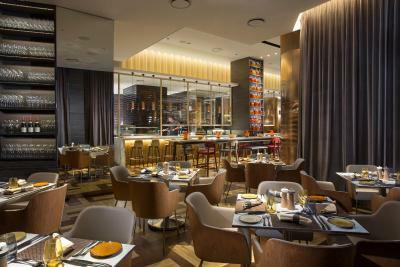 If you have opted for a breakfast inclusion, please note that these rates are only for 2 guests. 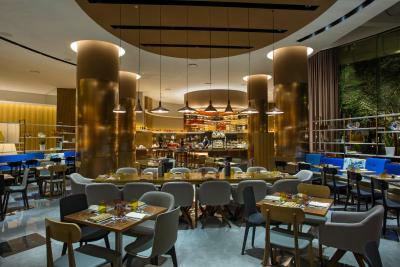 Breakfast for extra guests (child or adult) is available at a surcharge (please refer to policies). Marble bathroom features separate bathtub and shower facilities. 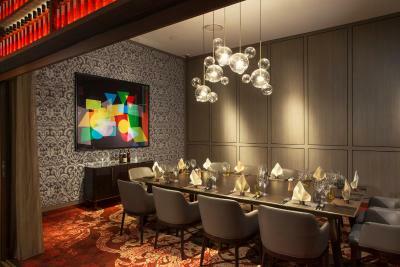 Located on floors 25 to 30, rooms feature Club Lounge benefits like free internet, laundry and snacks. 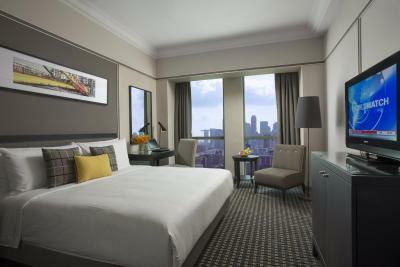 Located on floors 25 - 30, room features Club Lounge benefits like free internet, laundry and snacks. 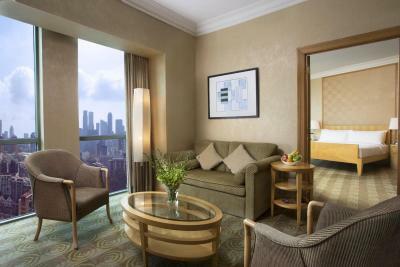 Guests enjoy panoramic views of the Marina Bay area. 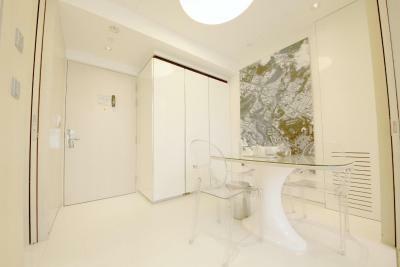 This spacious suite features a separate living room and bedroom, a large desk and private bathroom. Bathrobes are provided. Located in the La Residenza wing, this spacious self-catering apartment features a kitchenette with an oven, flat-screen TV with pay-per-view movies, ample workspace, an iPod docking station and a separate dining area. 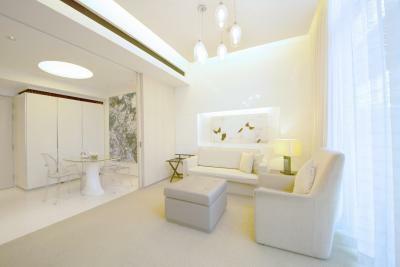 The large private bathrooms feature a bathtub, shower facilities and free toiletries. 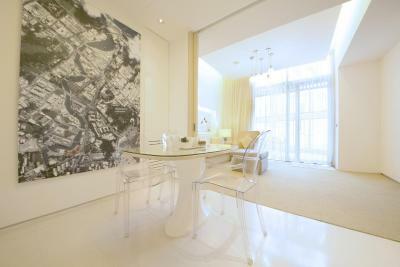 Some apartments feature a private balcony overlooking the Singapore River and downtown city skyline. 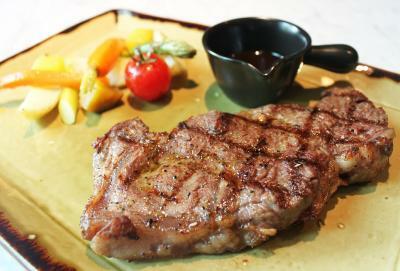 House Rules Grand Copthorne Waterfront takes special requests – add in the next step! All older children or adults are charged SGD 94.16 per person per night for extra beds. 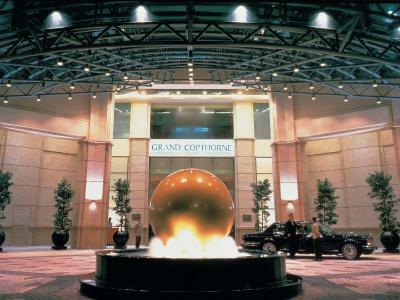 Grand Copthorne Waterfront accepts these cards and reserves the right to temporarily hold an amount prior to arrival. Staff - There was a misunderstanding about the booking that was promised to be avoided, but when I returned home, the promise was not fulfilled. Price does not match quality - I often visit this country, but I chose this cattery because of the misleading feedbacks. The hotel is outdated. Distance to the subway - it's far. Construction work is nearby, and the hotel did not warn. There is a noisy night local nearby. Breakfast is uniform and of very low quality. Eggs and only eggs. I had paid for the use of the lounge, but I am disappointed that the stay was uncomfortable. Pool small. One of the rooms we took smelled stale at the start until they freshened again and again. The Aircon was faulty so temperature control was difficult all through the stay. 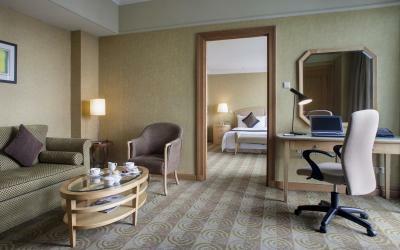 The rooms and bathrooms, could do with an upgrade to modern day look, especially for a 4star hotel as this. The staff were helpful especially Amil at reception. 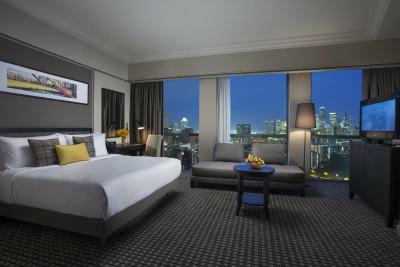 Concierge was friendly prompt and very helpful, especially Qwam.?. The mobile phone with data and call time most appreciated. The shuttle service was helpful. The toiletries were really good quality. Bed,pillows, extremely comfortable. Very fast, efficient and abundant lifts. All staff very willing to help. 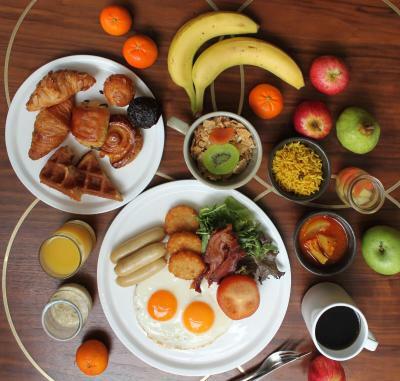 Buffet Breakfast was very good and great value for money when booked via reception. Great breakie good variety service perfect in and outside. The lack of a family room or a room with 2 double beds. Kids had to sleep on a roll away and a dayseat. However still comfy and functional. Loved breakfast and the location. 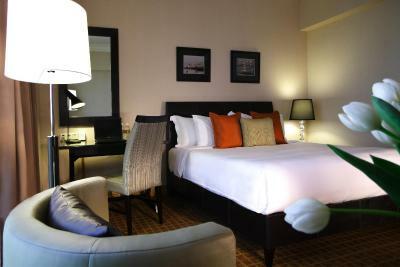 Comfortable beds and nice large bathroom. Hotel a bit old, which is their only bad thing. Breakfast is okay but same everyday. 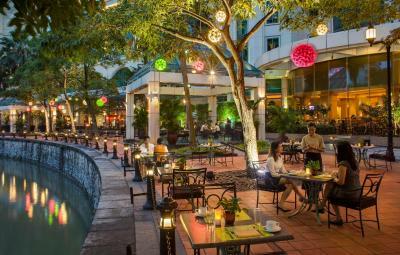 Bar is expensive, but Singapore's price is high so is acceptable. 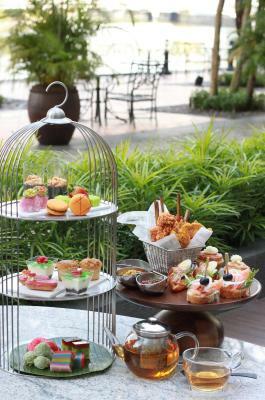 The service of the restaurant during breakfast must be improved, because quite a lot of dishes are empty and no staffs are notice; until some guest asking for. 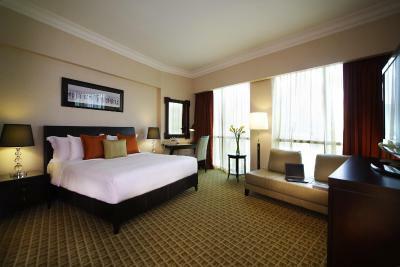 The room is spacious with complete amnities. 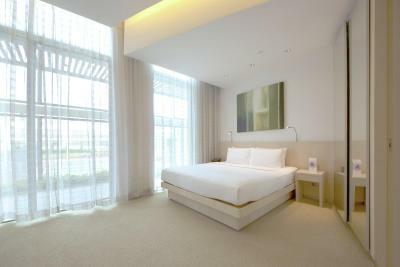 Double room is spacious, bed is extra big and comfortable, bathtube, quiet, breakfast with variety of choices. Location is central, even if a bit far from transport. Very good value for money. A bit old (well maintained and clean but still feels like old). At check in we were requested to leave a cast deposit of 200sgd or credit card number (debit card not accepted) , this was not mentioned in booking confirmation.